A natural emollient for nourishing and conditioning the skin and hair. 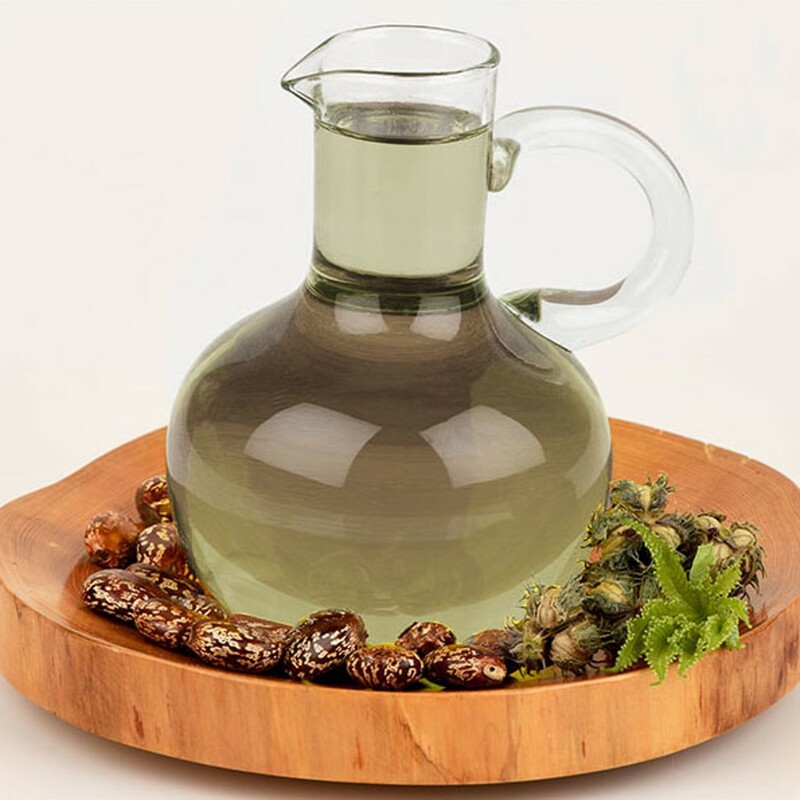 It has a wide variety of uses and our pale pressed Castor Oil is the finest for use in soap and cosmetics where you want a premium oil low in impurities. Pale pressed Castor Oil is clear, light golden yellow in color. 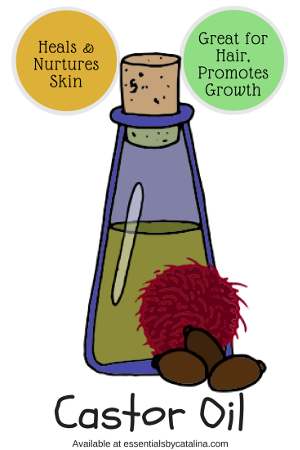 Our Cosmetic Grade oil is from the first pressing of the castor seed. It is remarkably low in acidity and carries only a faint, characteristic odor. First press oil naturally contains less than .02% insoluble impurities. 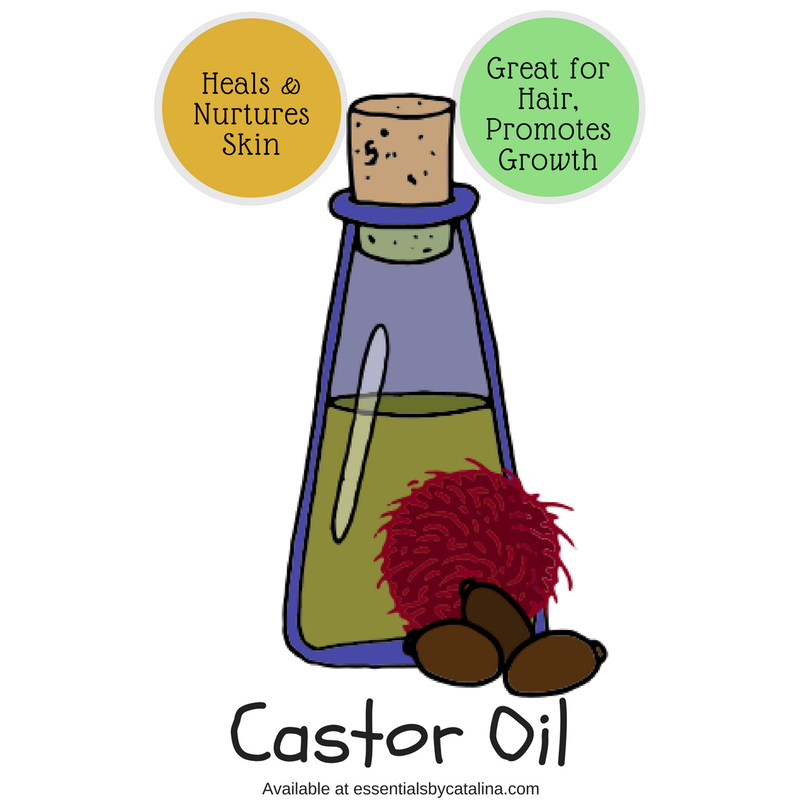 Castor Oil is a natural emollient that nourishes and conditions both skin and hair. Cultures around the world have used it for centuries, passing down the knowledge of its beneficial uses to us today. Our pale pressed Castor Oil is the finest for use in soaps and cosmetics where a premium oil, low in impurities is a must. Even though it may feel too heavy or tacky for some, it can be used directly on the face and neck as a night treatment help reduce reduce the appearance of fine lines and wrinkles. As a leave in hair tonic, we recommend you mix it with something with a lower viscosity that is also beneficial for the hair, like Avocado Oil or Jojoba Oil. It can be mixed at 50/50, or if you want the extra benefits but don't mind the extra work in washing out the tackiness, you can increase the Castor Oil to 75% and reduce the Jojoba to 25%.